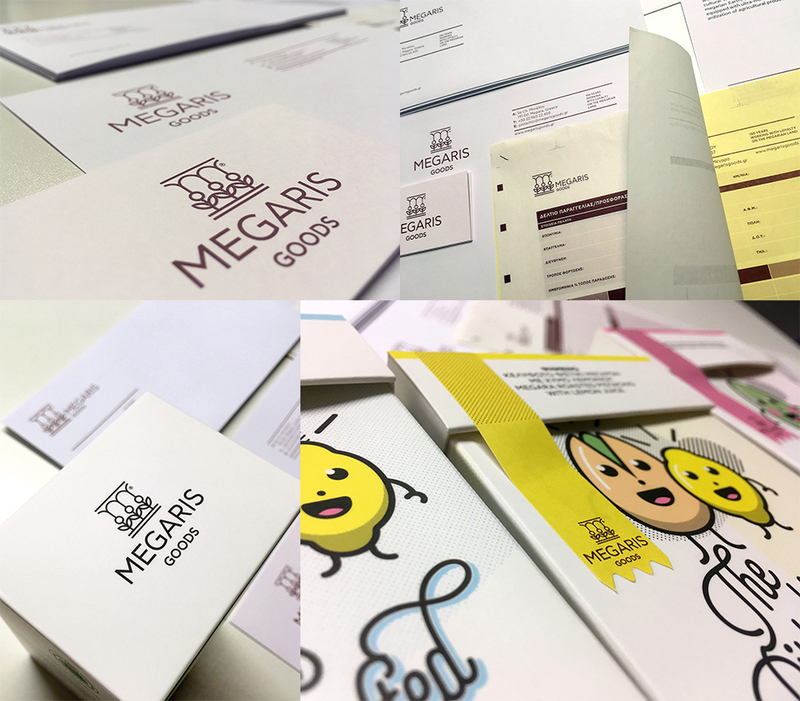 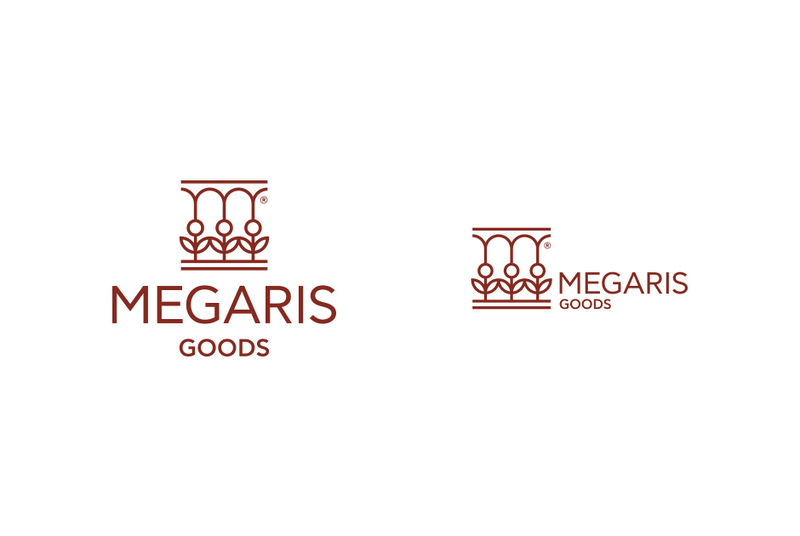 Megaris Goods logo and identity design for this fresh and newly formed company that operates in the region of Megara, Attica, Greece and deals with agricultural products. 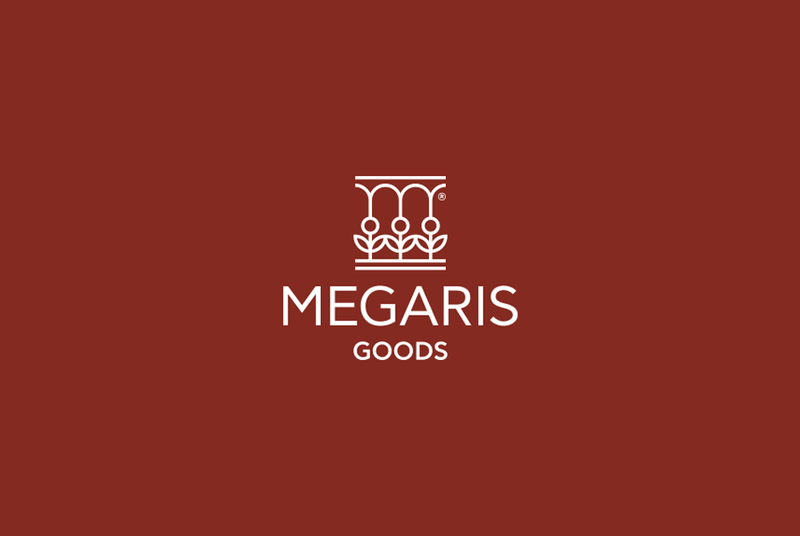 Megaris (Μεγαρίς) is the ancient name of the region, a place of great history coming from the early years of Greeks. 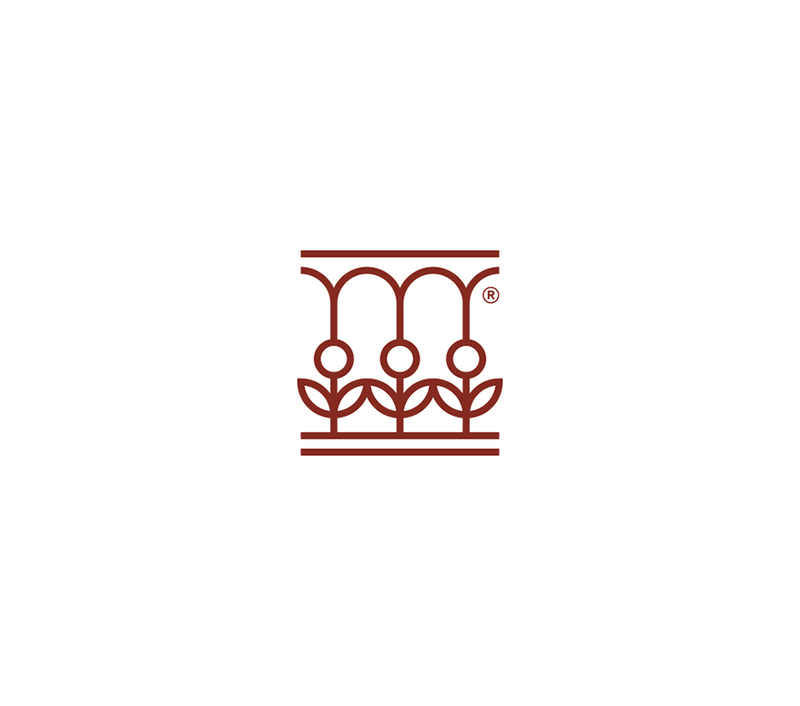 Τhe idea behind the symbol of the logo is quite simple, a combination of the letter M, the flowers – crops and a classic ancient pillar of “doric style” to relate with the routes of the region and the company name. 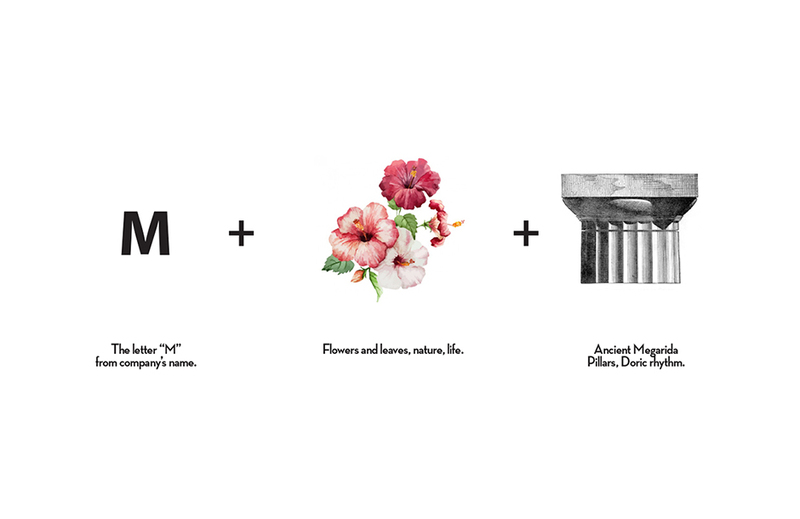 For the identity we used a brown colour, taken from the earth and a simple layout – influenced from the doric simple and strict style. 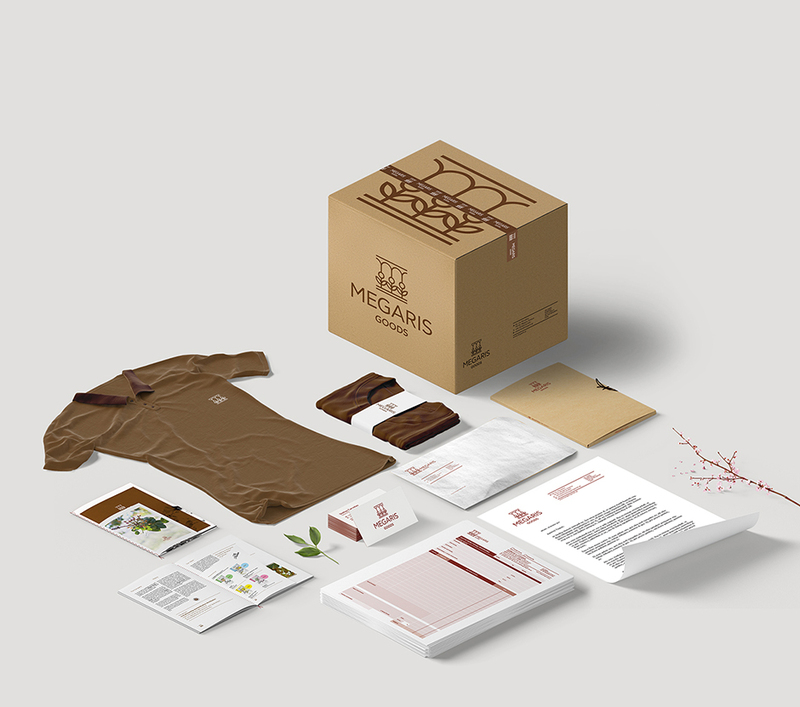 For the same client we’ve produced packaging works such as “The Pistakios”.